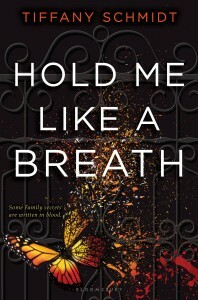 HOLD ME LIKE A BREATH comes out two months from Today!!!! Excuse me while I do a dance of impatient glee! 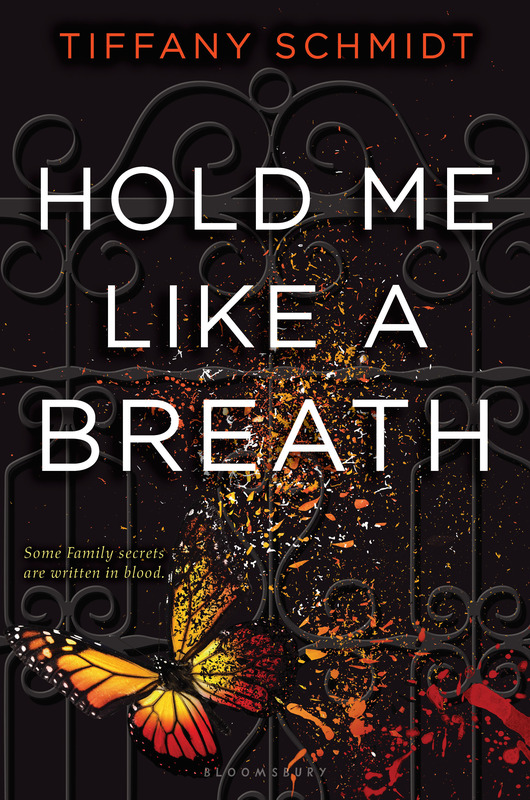 While you’re waiting for me to calm down, check out the amazing blurbs HOLD ME LIKE A BREATH received! I’m SO grateful to these fabulous authors — I admire their writing, AND I admire them as people. I’m feeling super lucky to have their praise on my book cover. As a show of that gratitude, and because I want ALL readers to experience their brilliance, I’m giving away a book by each author + four Hold Me Like a Breath ARCs.